Snowbee’s amazing new Graphene technology really is a ‘game changer’ providing incredible molecular compression and expansion properties in terms of fly rod design and performance. Graphene is the lightest physical material known and is over 200 times stronger than steel. The Snowbee Prestige G-XS is a series of rods of extreme performance. The lightweight aluminium reel fittings have a hard anodised silver/gold finish and feature stunning maple burl wood inserts. This beautiful wood displays a range of colours and grain patterns, making each rod quite unique and individual. The rich bronze colour of the blanks is complemented by self-colour whippings with a subtle, single band of bronze whipping. Ultra-lightweight River and Brook series: 7' 6" #1 and 7'#2 : When you want to ‘fish light’ it doesn’t get much lighter than this! The two new Ultralight models are fitted with the European style tapered handle, with burl wood collar, allowing sensitive control, with one finger running up onto the blank, for the ultimate in bite detection and precision casting. 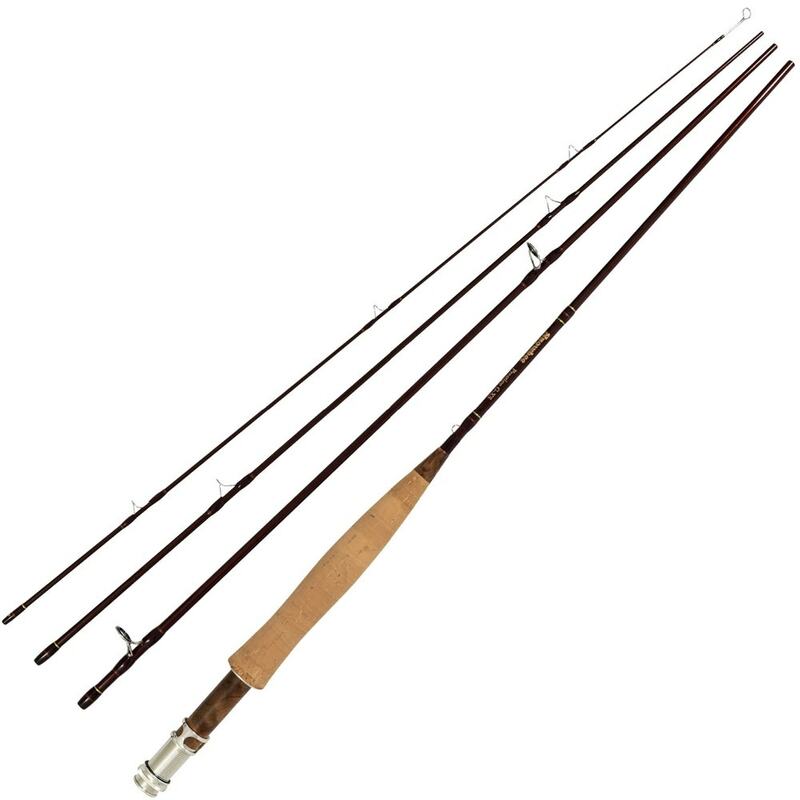 Lightweight River Dry Fly & Nymph series: 9' 6" #3, 10' #2, 10' #3 and 11' #3 : The river dry fly and nymph rods are aimed squarely at the ‘light line’ specialist who has come to appreciate the need for sensitive control, and extreme accuracy with a feel to match, when ‘fishing light’. 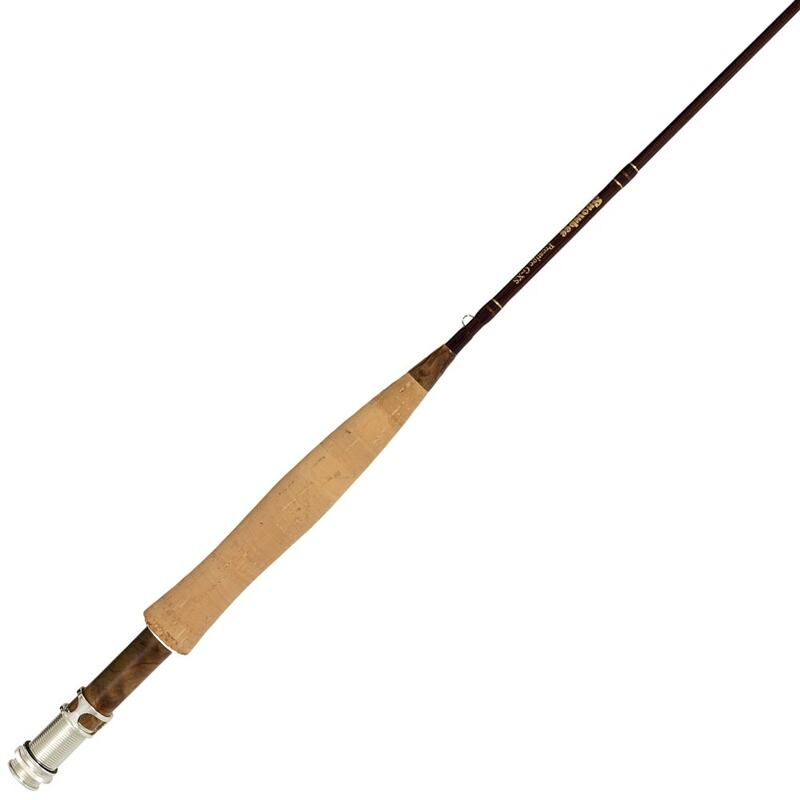 Originally developed in Eastern Europe, the longer, lighter styles of nymph fishing and dry fly rods have become increasingly popular for river fishing and the new Graphene material further enhances this. 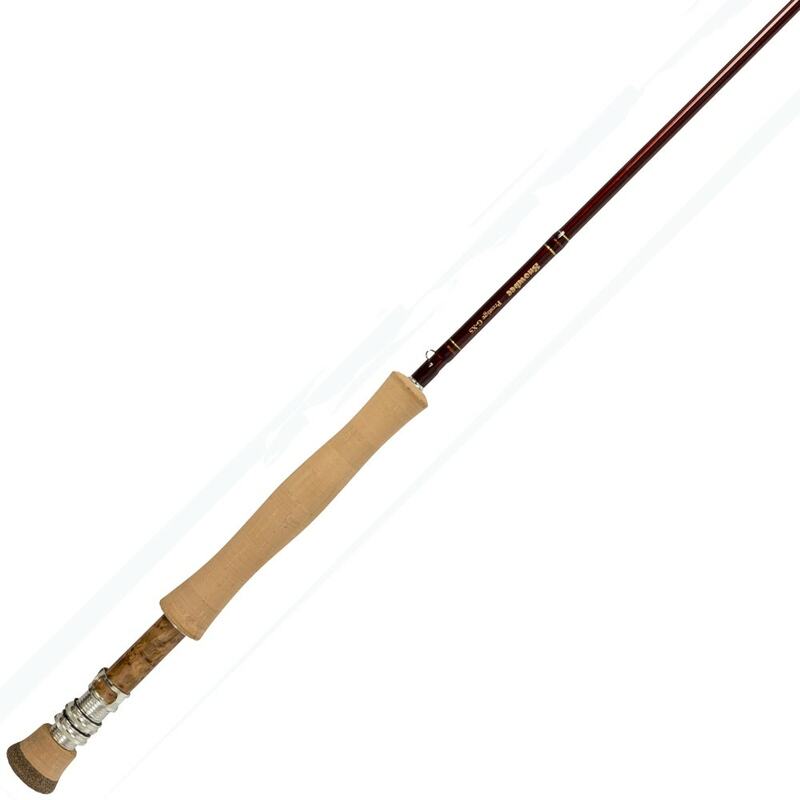 These rods lend themselves to effortless and untiring Czech and French nymphing techniques and the 9' 6" #3 weight model is the ideal rod for dry fly or dual purpose. These lighter options are all fitted with the European style tapered handle and burl wood collars. 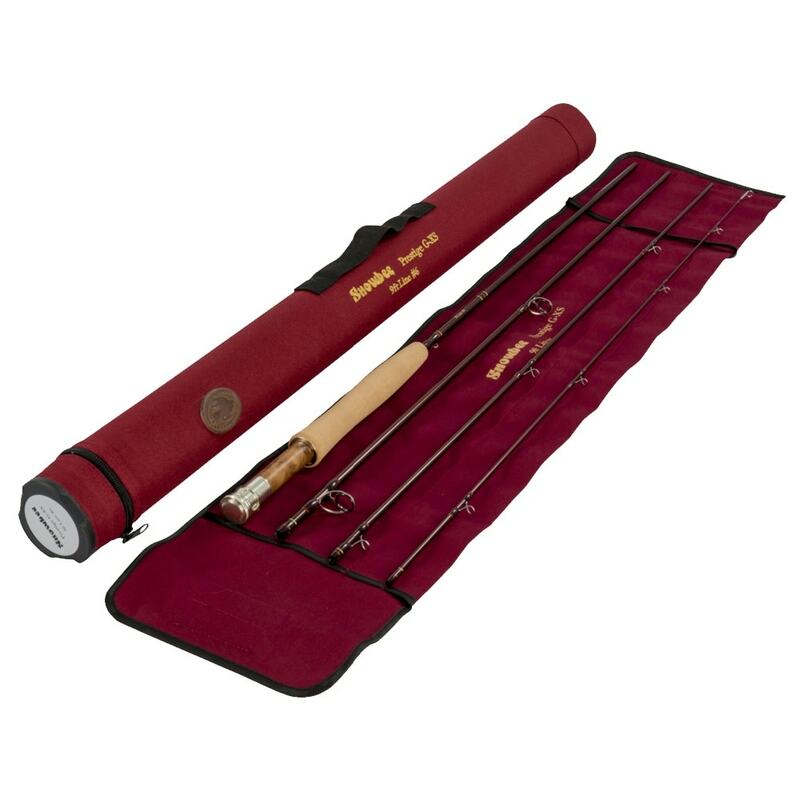 River & small Stillwater series: 8' #4, 9' #4, 9' #5, 10' #4 and 10' #5 : The river and stillwater series covers a wealth of fishing opportunities….finesse, accuracy and balance are all that’s asked of a good rod and these offer all of that and more. The range caters for every application and the blanks are purpose made for power, but with a tip flex in play, sufficient to soak up all charges so that fish caught, especially on barbless, are far less likely to come off. Stillwater, Reservoir & large river series: 9' #6, 9' 6" #7, 10' #6 and 10' #7 : The most powerful blanks in the new Prestige range. 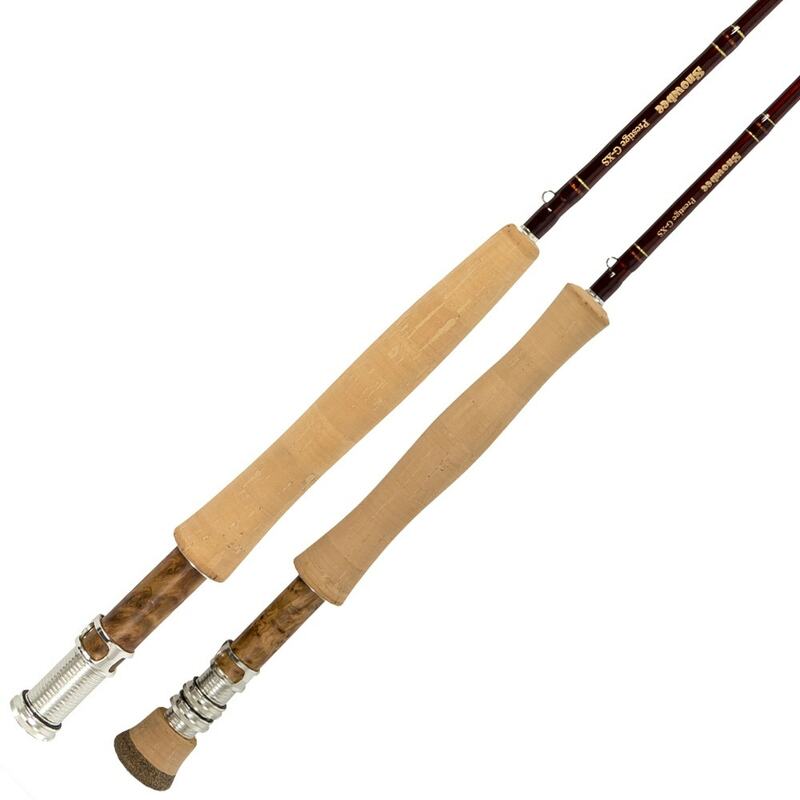 Unleash the hidden energy in these rods with a smoothness you will not believe. 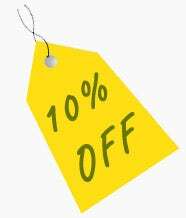 The new Graphene construction provides a smoothness unsurpassed by any other material. You will quickly come to appreciate the unrivalled power and control, only available with this remarkable new Graphene technology. All designed with progressive tip action and sufficient flex to generate maximum line speed and distance, as well as holding onto hooked fish, with a vastly reduced risk of losing them in play.